Still trying to get acclimated to daylight's savings time over here! How is the start of your week going? Today I'm sharing a current wish list item: a new handbag! You see, WAY back in 2008, I bought myself a gorgeous Kate Spade hobo-type bag, in an orangey brown leather. It was my go-to everyday purse, and I pretty much used it all the time for 5 years. About a year or so ago, though, it really started showing its wear so I set out to find a new bag. I wound up with the gray Kate Spade I use most of the time now. I scored it on major sale from the outlet and got it for around $115...a steal! I adore the look of my bag: It is classic and neutral, but the gray color and tassel make it just a tad bit funky and modern. The only issue is that it's not my favorite in terms of functionality. 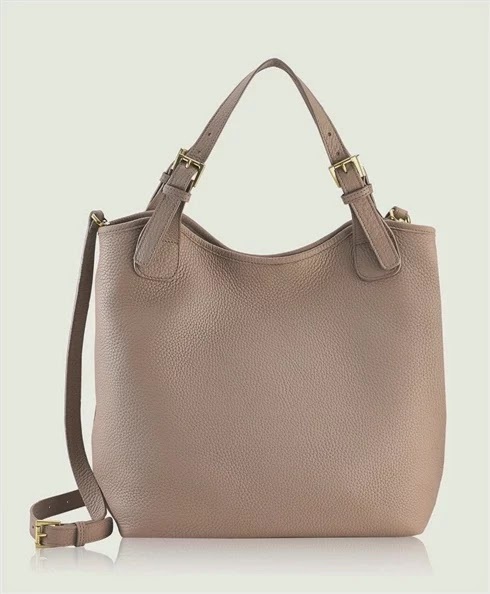 The shape of the bag, makes it a tight fit for things and I find myself pulling out the old Kate Spade often for travel when I want to cram a lot of things into my purse. First up is Gigi New York! I tried this one out at Monkee's over the weekend and the size was perfect! It also had 3 interior pockets which you don't always find in a tote. 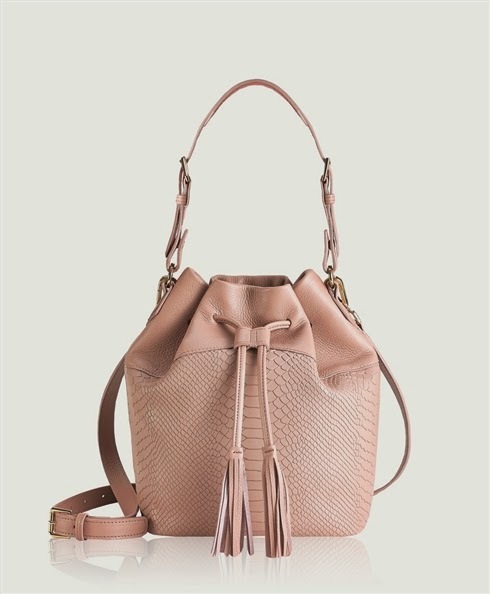 This bag is drop dead gorgeous. however, I think it would be too big for me. have the same frustrations with its shape as I do my current Kate Spade. I would probably end up with one of these colors: Ash, String, or Zinc. So at this point, I am thinking that I'm leaning toward the Gigi Small Taylor Tote. 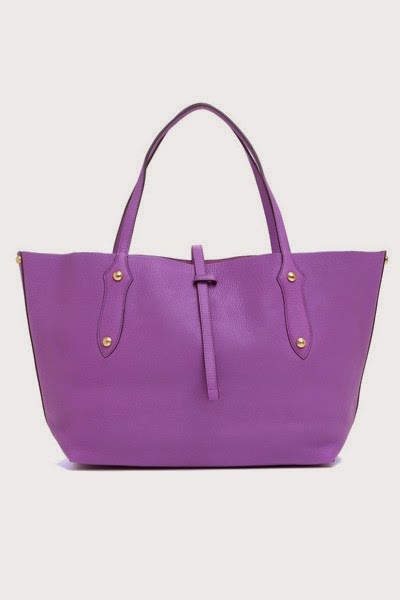 While I prefer the look of the Annabel Ingall, it seems that the Gigi is a better quality and price. 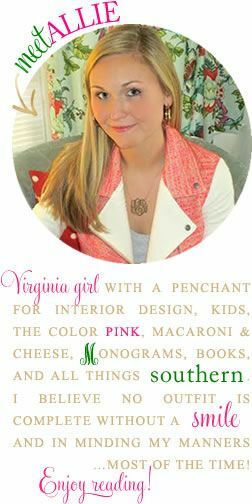 And, let's be real, I'm slightly obsessed with their gold stamped monograms. 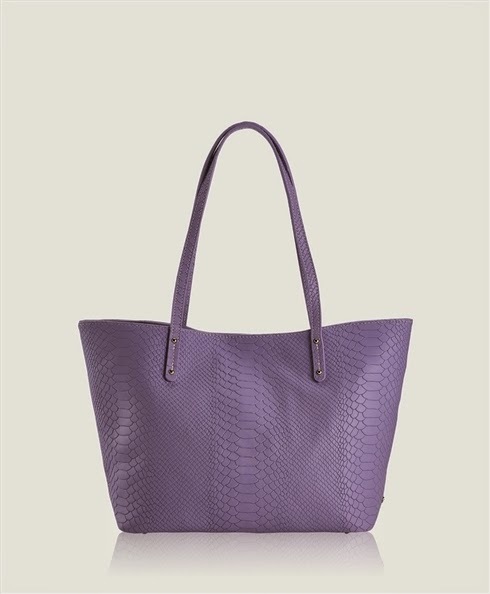 Do you have either of the totes I've posted about? What is your go-to handbag? OOh, I love that last one, the champagne one. I would love a new bag too and typically buy one in the Spring. I'm typically attracted to the brighter colored ones, but the neutrals go with more so it's always a struggle. I have loved Kate Spade in the past. I love the Gigi bags! Definitely on my wish list for spring too! Love!! I would go with the blue Gigi one with your monogram. So pretty! I have that KS bag you have and I love it but it's waaay to small for me! 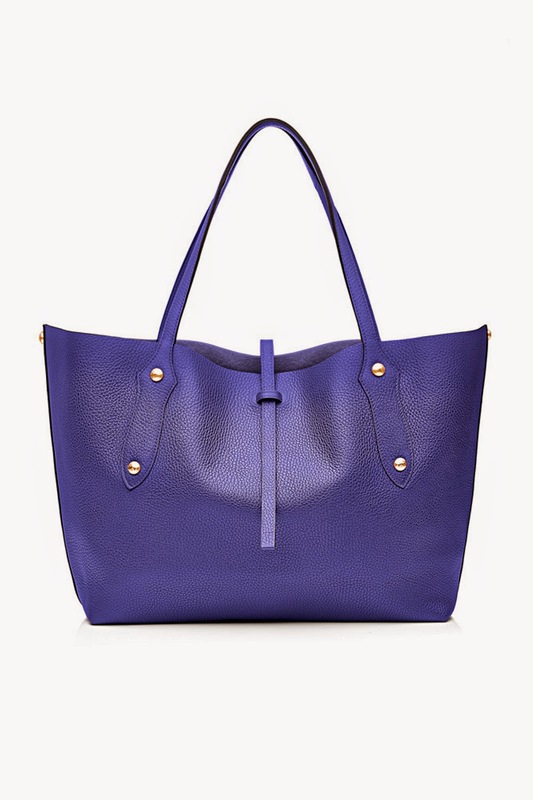 I'm a bit handbag obsessed and I'm loving that cobalt Gigi NY for summer. My suggestion would be to get the pebble grain leather over the python. 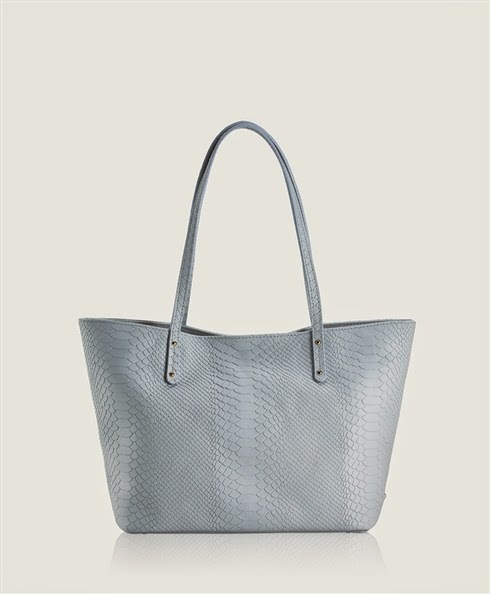 I have the python and I just don't love it as much as I thought I would but my sister has the Olivia shopper in the pebble grain and it's gorgeous!! 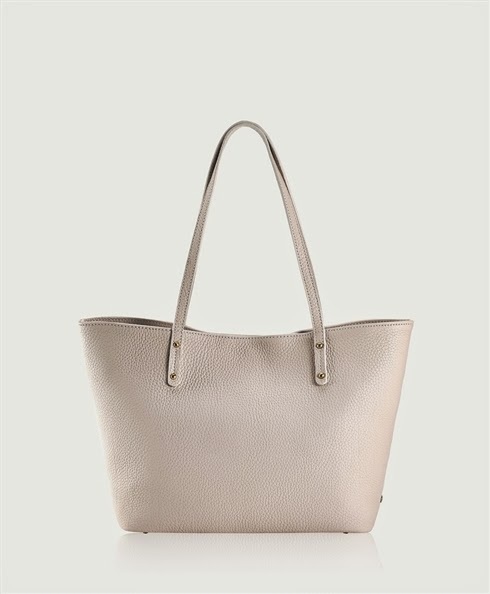 The olivia shopper is gigantic so I would suggest the mini taylor if you want something smaller. That being said the leather on the Annabel Ingall tote is amazing!! It's so buttery and soft that you know it will really stand the test of time. If you use a bag for 5 years + I would say go for the Annabel Ingall and get some organizers to keep inside. 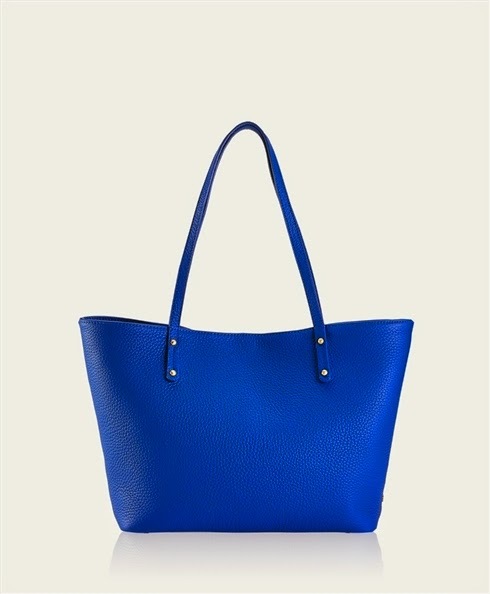 I love the cobalt and light blue Gigi totes! I am having the same dilemma with my current Kate Spade. It is cute and a classic but holds nothing!! 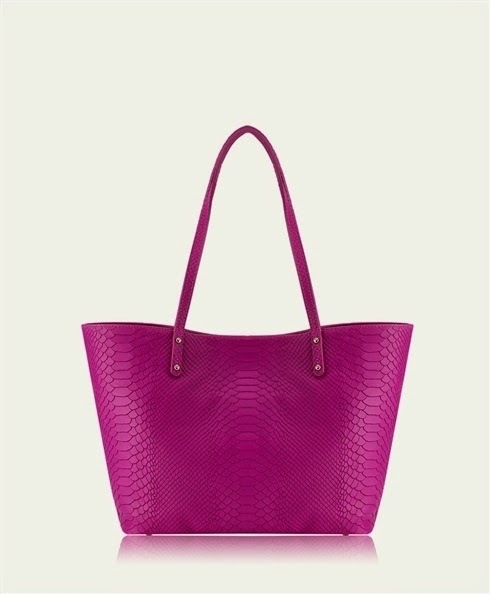 I love the Gigi new york totes and agree it would make a perfect end of school treat! I love a big purse! I have a KS that is pretty roomy and I adore being able to throw everything in it. Sometimes, I get tired of lugging everything around, so then I just have a wristlet. I love your new contender! I'm also thinking of purchasing a new bag come summer (after this winter I think we deserve it!). 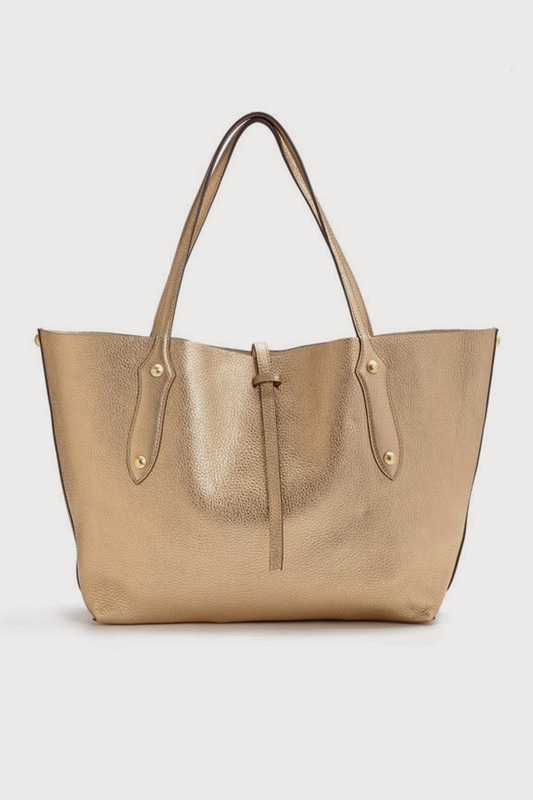 I swap out my bags constantly between one with top handles, a bucket bag, and tote and, like you, always find myself going back to the most practical one, the tote. It just fits so much! So I think you're definitely right narrow it down to these two. 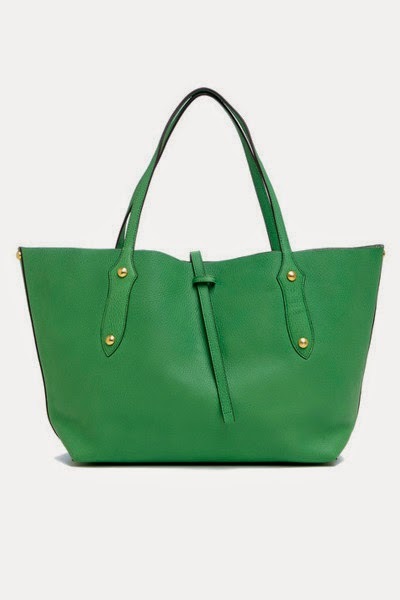 I've always loved the look of Annabelle's totes too, the green is my favorite. But I have a Gigi clutch that's gotten A LOT of love and has held up insanely well, so their quality is amazing. I think in the end you can't go wrong with either option! Can't wait to see what you ultimately go with! I really like the first Gigi one in that light blue color! I really love the Gigi New York Mini Taylor Tote in ivory pebble grain! My everyday purse is a Tommy Hilfiger patent leather handbag. I bought it last June and haven't wanted to switch purses once! How lovely! I have to first update my work bag before I get a purse, but I am in love with your selections. I can't wait to see which one wins! I switch between a few go-to bags: a gorgeous camel colored Michael Kors handbag and my longchamp le pliage bags in different sizes. They are perfect for me, just depends on what color I want! Thank you for sharing! I super enjoyed this purse, because I'm in the market for a new handbag, as well! I LOVE your KS - I hope my next bag is leather with a tassel - but I definitely understand your frustrations. I don't have experience with either of the brands, but I have a Gigi's clutch on my wishlist. 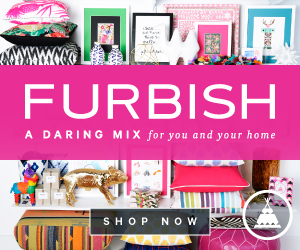 Please keep us updated on what you like and what you end up buying! I love the GiGi NY bags and think they hold up really well. Definitely go with something that will fit more rather than less! Also be on the lookout for bloggers who have a discount code for them (or sign up for their emails and get a code) to save around 10%!